My breastfeeding journey is more than 2 years long. I am happy that I could exclusively breastfeed my kid for his first 6 months. After that he was introduced for solids, however I continued breastfeeding. When my kid was 2 years old, it was time to stop breastfeeding completely. But, do you know what happened? I started feeling sad. It was like I was going to miss something which I was used to. I worried about missing our bonding time. I worried about my kid who doesn’t want my milk anymore. I know this is same for most of the breastfeeding moms. I used to same routine of spending bonding time with my kid while breastfeeding him for more than 2 years and now it is time to stop. I had to accept the fact that he is a grown up child now. With such mix of feelings, I just spent time over internet and found about breast milk jewelries. Yes, this first time mom didn’t know about such thing in this world! That’s the first time I found about breastfeeding keepsakes. So that’s my story about finding this concept of breast milk keepsakes .I was over the moon and I wanted to own a breast milk keepsake in order to keep my best memories of breastfeeding journey. Keepsake by Ryo is an online shop which creates keepsake jewelries from breastmilk, baby’s hair & cord. If you check her creative jewelries you will know how these tiny hair pieces of baby hair and breast milk can convert into beautiful jewelry which creates best keepsakes! Well, finally I am an owner of beautiful breastmilk jewelry and here is my review and memories of working with Keepsake by Ryo! 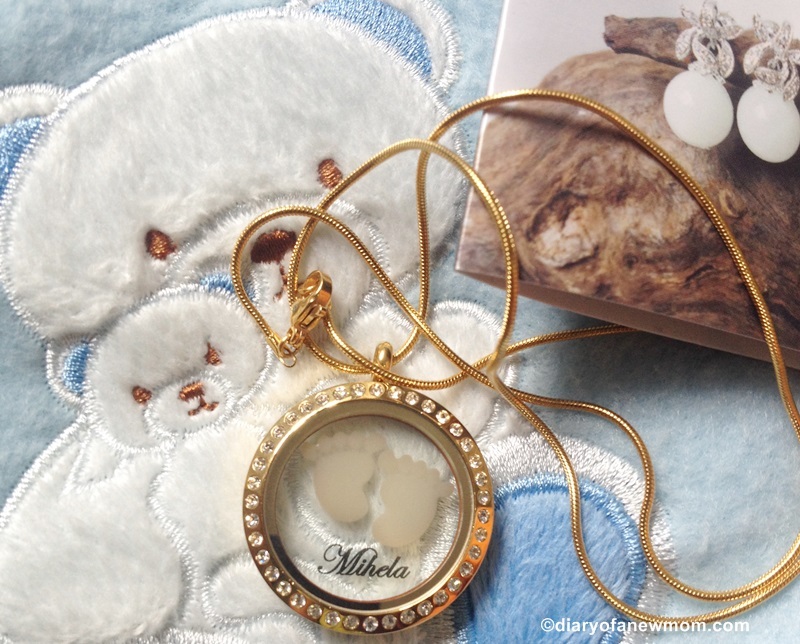 How to Create Breastmilk keepsakes with Keepsake by Ryo? Making breastmilk jewelry is not just 1 day or few days process. It needs few weeks, patience and concern. Here are the steps I went through during creating this beautiful breastmilk jewelry with Keepsake by Ryo. Although it took some time (few weeks),finally I have a piece of keepsake which can renew my memories of breastfeeding. Once you place the order with Keepsake by Ryo, you need to send inclusions for the selected piece of jewelry. In my case, I selected a design that only needs breast milk. Now it is time to pump breastmilk. You know, I was almost breastfed for 2 years and started weaning. Even I used no more milk tea to stop my supply. Now, I want few drops to create breastmilk jewelry. For me I found I was really low in supply, so I had to wait for few days till I pump the required amount of breast milk. 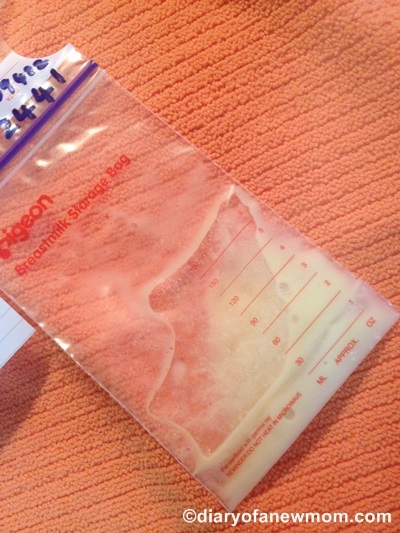 Tip: Don’t throw your expired breast milk in the freezer. 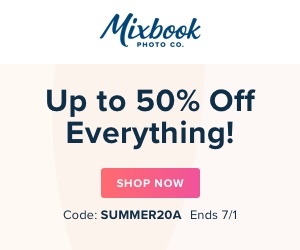 You can use that milk for your keepsakes. Actually I threw some packets of pumped breastmilk which was in my fridge just few days before I found about these keepsakes. Otherwise I could have used that milk for the jewelries. Send (by Post) the breastmilk and inclusions to Keepsake by Ryo. 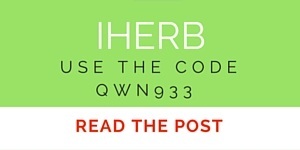 Address and more details are on their website. 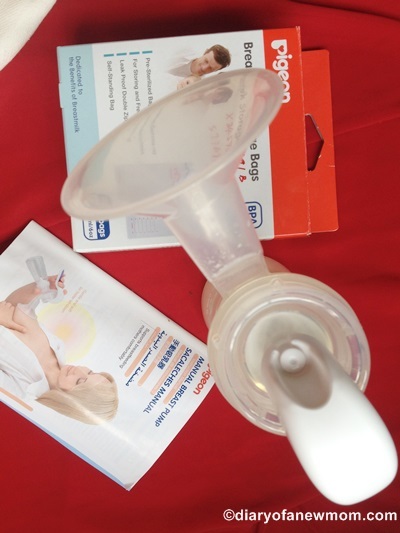 Yes, you need to understand that making a breastmilk keepsake need few weeks. So, you have to wait for few weeks. Anyway, don’t worry you will get the email updates from the Keepsake by Ryo once they receive the inclusions and once they post the completed jewelry. I received the same updates! Admire the breastmilk jewelry keepsake that you receive.Yes,I love the jewelry keepsake I received.It is really beautiful and so precious.This breast milk jewelry keepsake reminds me all the good and hard time I underwent while breastfeeding.It can make me cry.It can make me smile and it can make me hopeful too.I hope my kid will grow very well with all benefits of breastmilk he received exclusively for the first 6 months and after that for entire 2 years! Well,I don’t have any negative comments.I spent more days for sending breastmilk as I didn’t have enough supply.So,I understand that affects the product making.I expect from the beginning for little bit yellowish breastmilk inclusions as I sent the last few drops of my milk supply.I also understand that colour of breast milk is different from one to another.So,overall my experience is smooth and I am happy to own this keepsake. 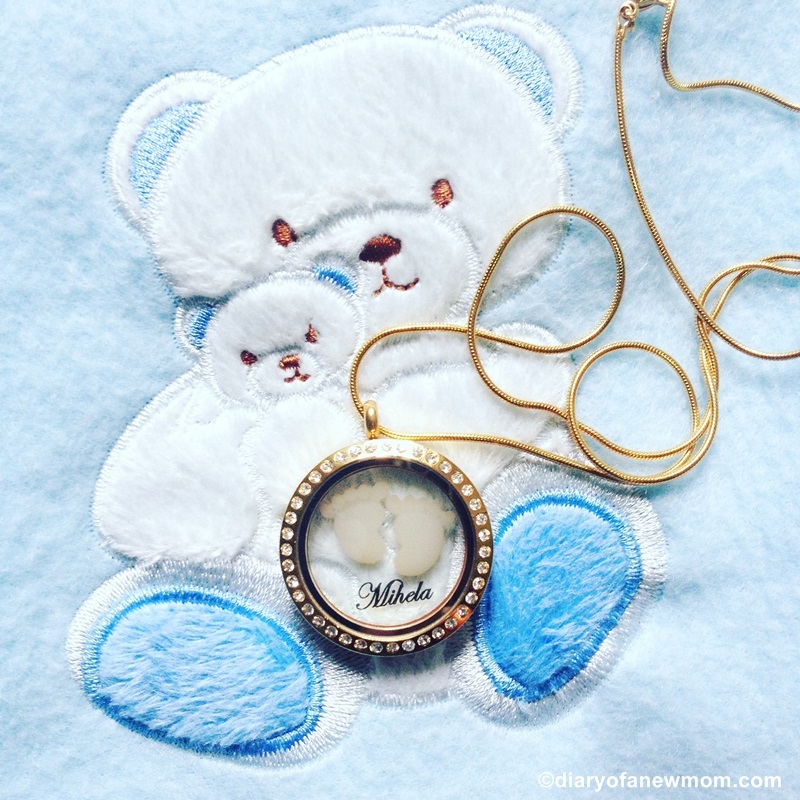 If you are a breastfeeding mom,don’t lose the chance of creating a beautiful breastmilk keepsake.Remember you cannot make it once you wean.Check www.keepsakebyryo.com for more details on how you can create your own precious keepsake! Disclosure: I received this breastmilk keepsake for free.However that doesn’t affect my true opinions regarding this review.